Pika Pika Sparkling Bright is Now Available in Watsons! So this is not a new news as I have been screaming this out loud in my Instagram feed and my Instagram story. Thank you for the 1,059 views on my video where I removed my make up at Pika Pika event. *That's totally unexpected. I promised that I will introduce this amazing which is, to be honest, it is my current favourite product. 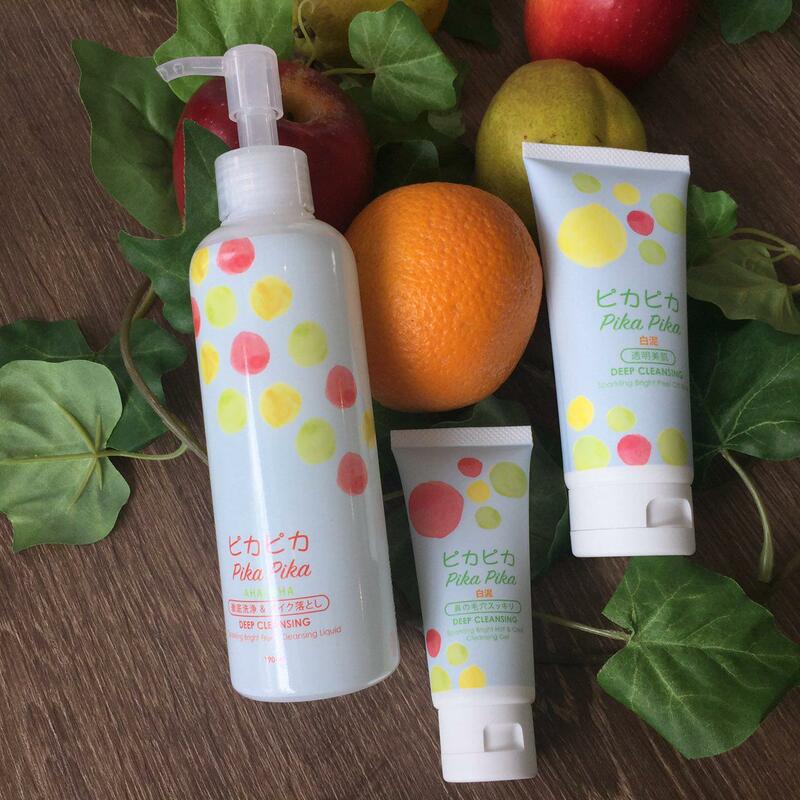 I was searching for a good makeup remover and Pika Pika Sparkling Bright Fruity Cleansing Liquid was one of the best make up remover that I have ever used for now. 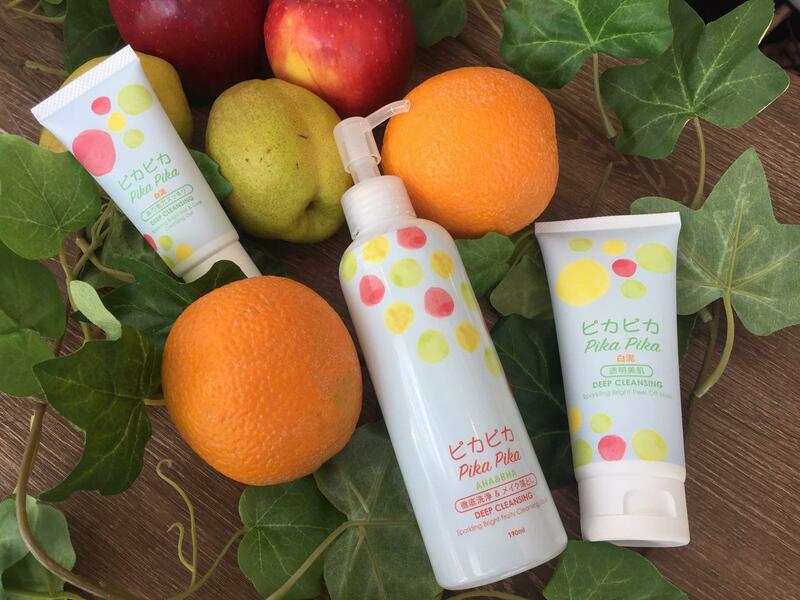 Pika Pika Sparkling Bright Fruity contains natural fruit extract, AHA and BHA. It helps to dissolve dead skin and impurities in clogged pores. 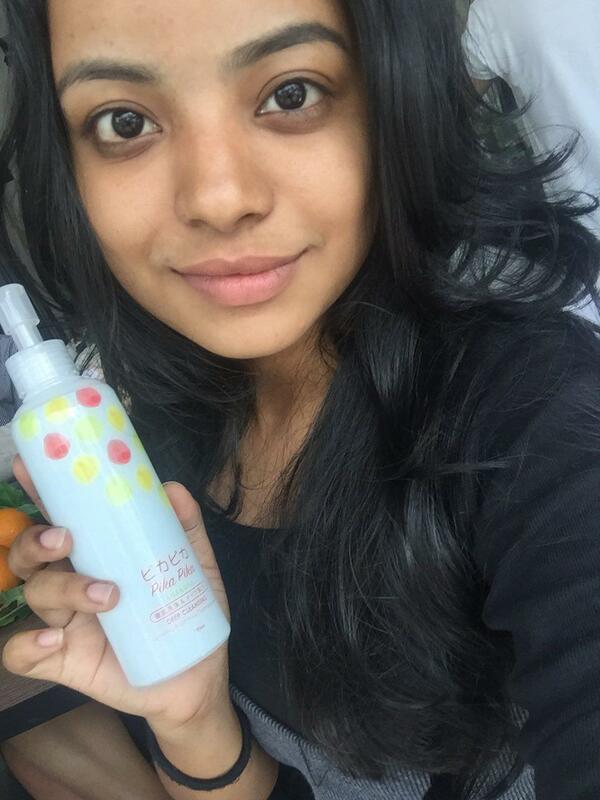 It easily removes makeup even in the shower. Plus point will be for those who are wearing water proof make up. 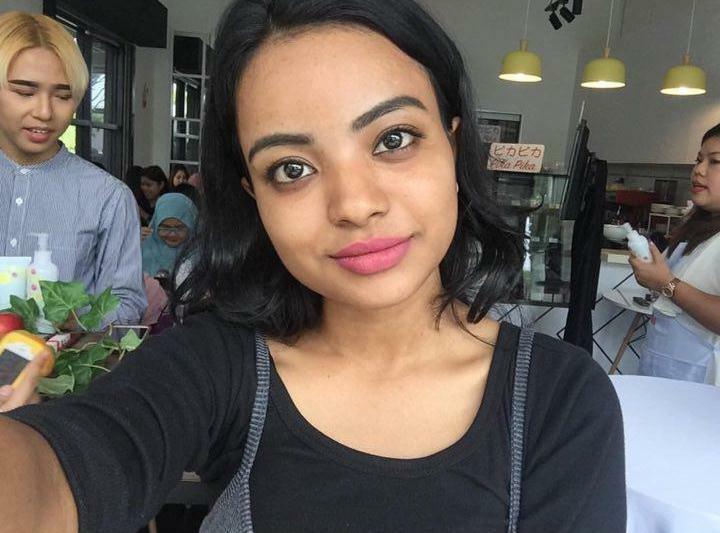 I usually hunt for makeup remover so I can remove waterproof makeup easily and Pika Pika Sparkling Bright Fruity works wonder. 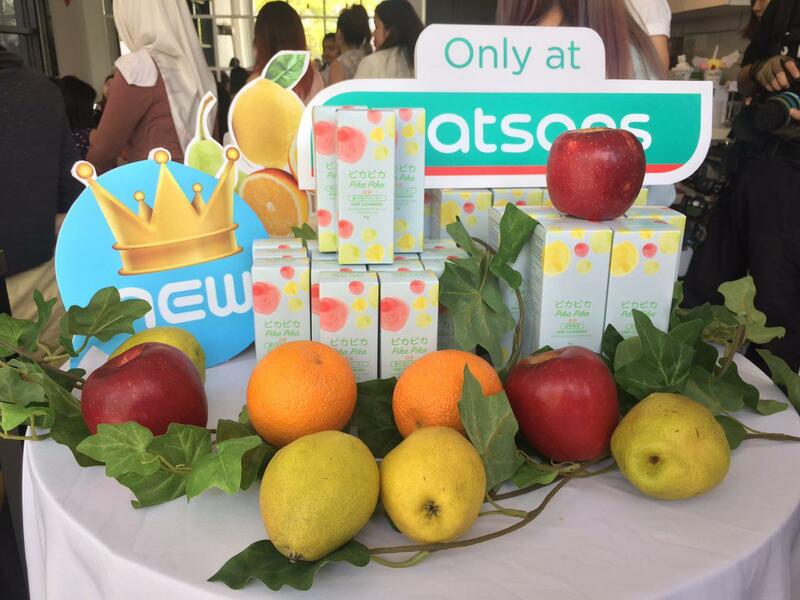 It is being sold in Watson for RM79.00 and it is in the size of 190 ml. I am also using Pika Pika Sparkling Bright Peel Off Mask. It helps to purify dead skin and absorbs excess oil. It contains ARBUTIN to help inhibit dark spots, freckle and also it prevents skin ageing. It works wonder to revive dull skin. I use this one week once as an escapism from life and to just relax. 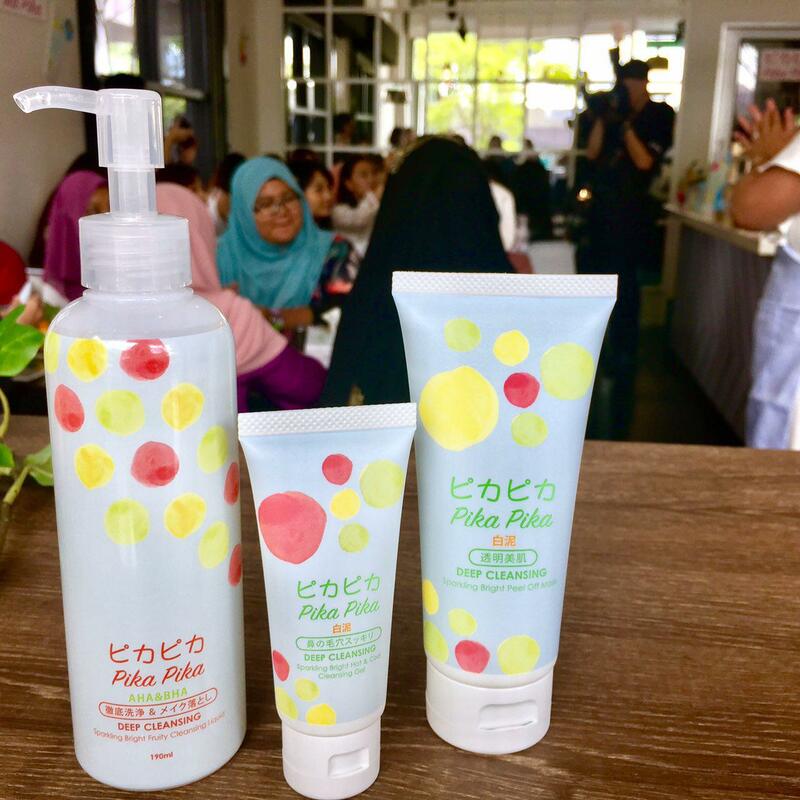 It is being sold in Watson for RM49.00 and it is in the size of 80 g.
Another product of Pika Pika Sparkling will be Hot and Cool Cleansing Gel. I personally have not tried this type of product before. When I experienced it for the first time it was rather new. It has a thermal effect which helps to enlarge pores for removing blackheads and pores. Menthol helps to soothe the skin and shrink pores. It helps to purify dead skin and absorbs excess oil. One cool advantage of using this is it helps to cleanse and to repair the skin as well! It is being sold in Watson for RM39.00 and it is in the size of 35 g.
It was one fun event which I attended with the other butterflies. We had "No Mirror Make up Challenge" where we were required to apply makeup without any help from a mirror. The struggle is real! Thank you so much, Tammy, for the invitation. Looking forward to attending more butterfly's events. The venue of the event was at Foret Blanc and I personally liked their desserts as well. I love the pika pika range so much! Not only it's cute, it works magic and removes all my makeup so efficiently! the packaging is so so so nice!! !Look so cute! !